Both William Shakespeare and the Chinese playwright Tang Xianzu died in 1616, a coincidence that inspired A Shakespearean Handan Dream. 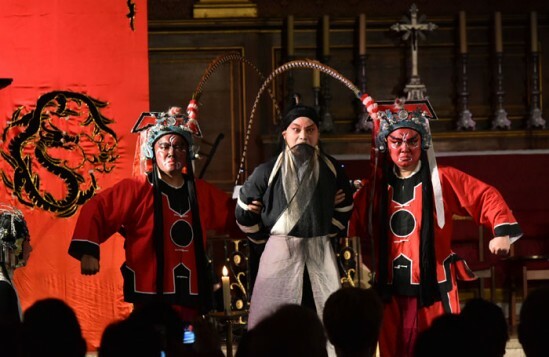 In juxtaposing the Chinese opera form Kunqu with Western theatrical tradition, the production offers an intriguing, if ultimately unpersuasive, cultural encounter between East and West. Kunqu opera, which predates the better-known Beijing opera, combines dance, singing and acting in a highly ritualised style. 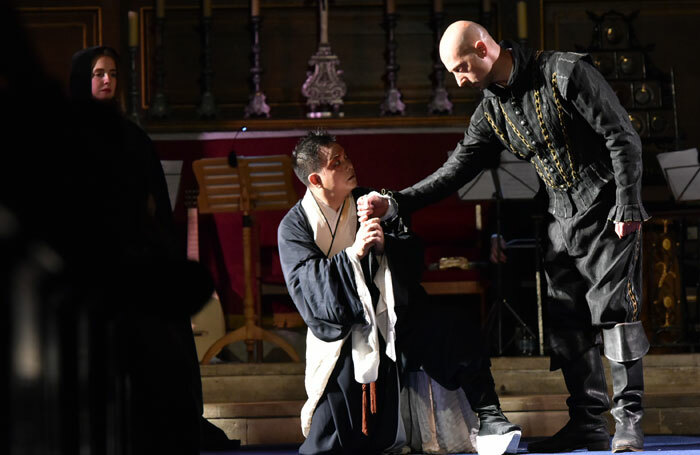 Spoken dialogue alternates with arias accompanied by an orchestra led by a bamboo flute player, while drum and percussion comment on the characters’ physical movements. 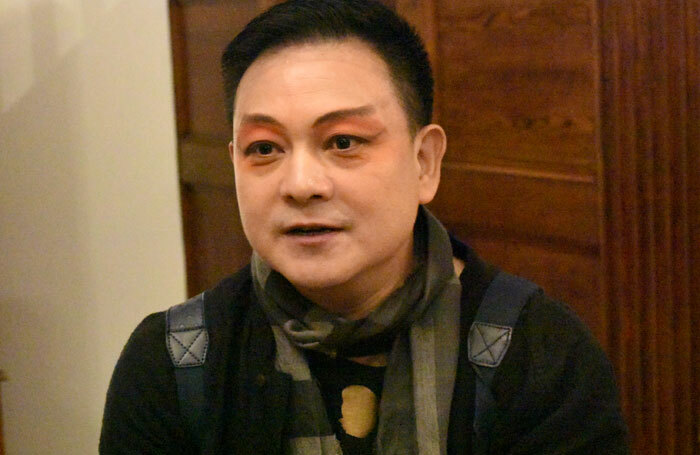 Tang’s The Handan Dream provides the central narrative. The peasant Lu Sheng tells an innkeeper of his frustrations over his lowly lot, and the innkeeper, secretly an immortal being, gives Lu Sheng the gift – or curse – of experiencing his longed-for high-status life in a dream. Co-directors Ke Jun (a leading figure in the world of Kunqu) and Leon Rubin intersperse Lu Sheng’s adventures with excerpts from plays including Macbeth and King Lear. The choices deliver little insight, with few exceptions such as the use of “Fear no more the heat o’ the sun” as Lu Sheng faces death. 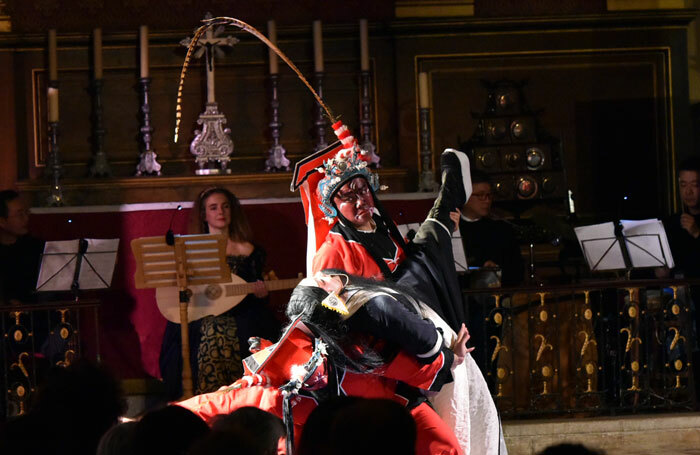 The Chinese performers outshine the Shakespearean actors, and not just because of their more colourful and elaborate costumes, which brighten up the 17th-century Actors’ Church in Covent Garden no end. 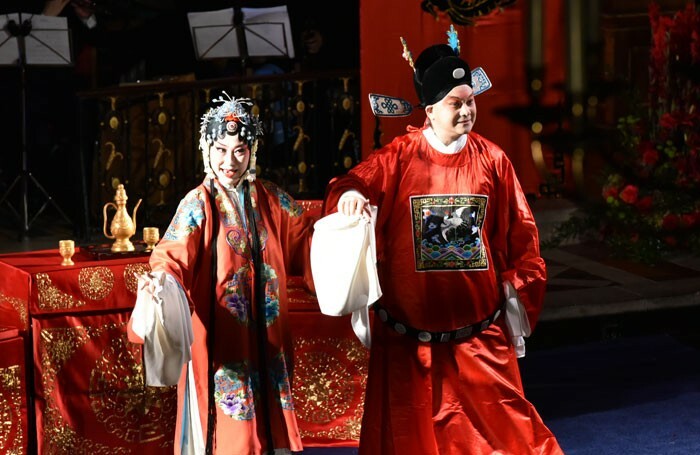 There’s masterful work from Ke Jun as the hero, witty Li Hongliang as the immortal and Xu Yunxiu as the long-suffering wife, and solid support from the small orchestra in both Kunqu arias and Shakespearean songs.